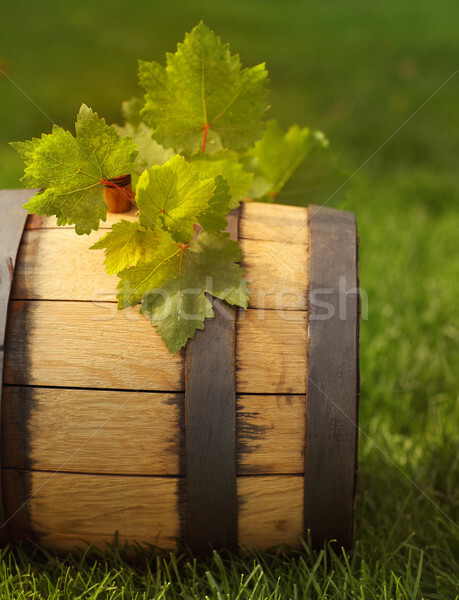 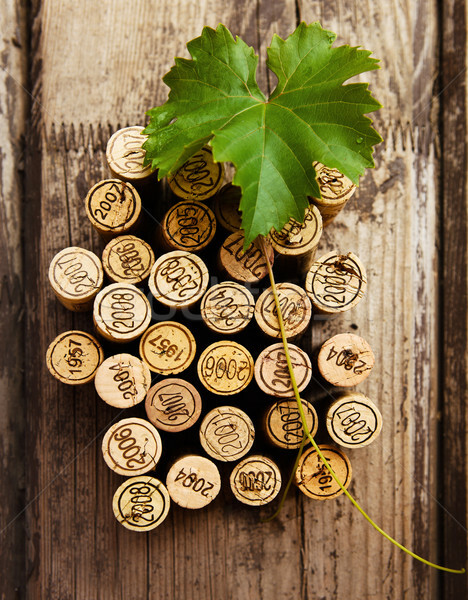 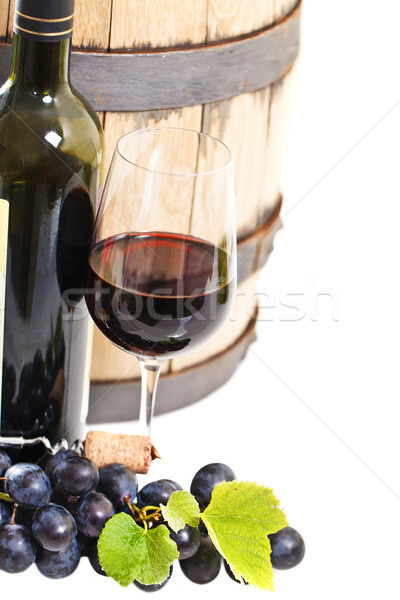 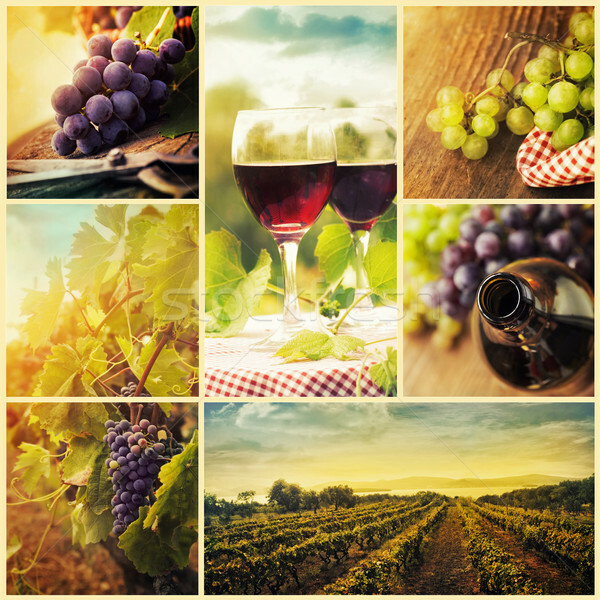 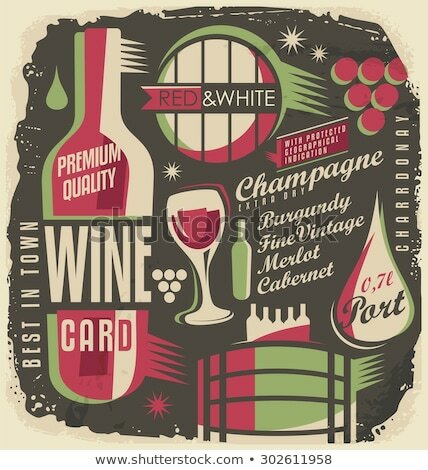 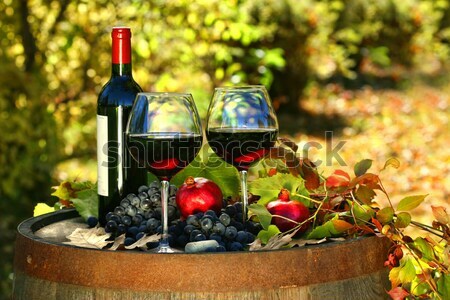 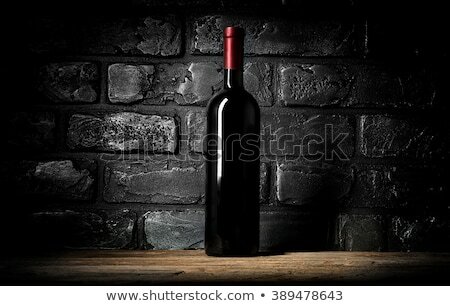 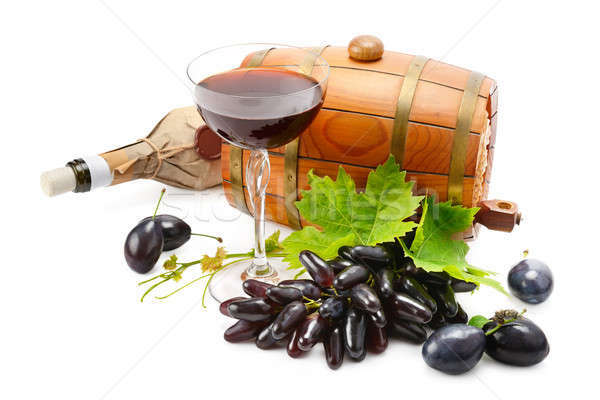 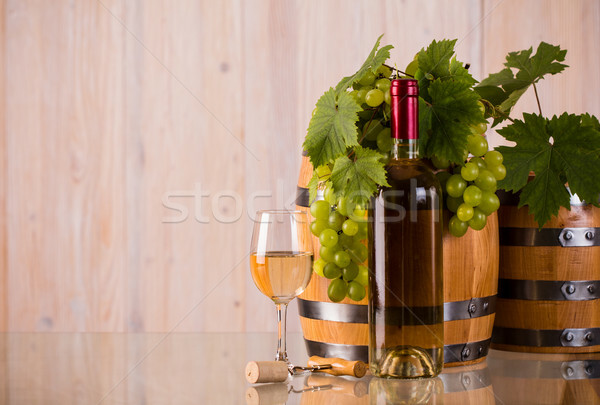 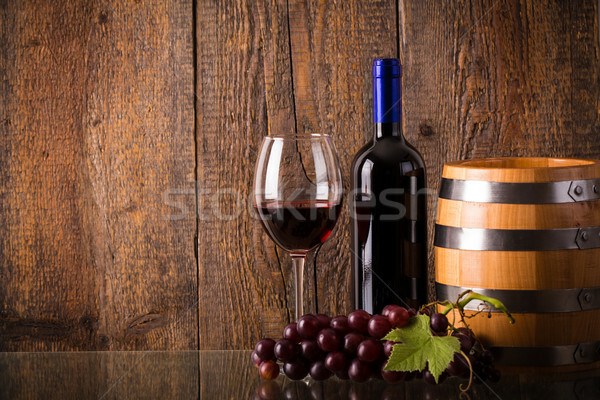 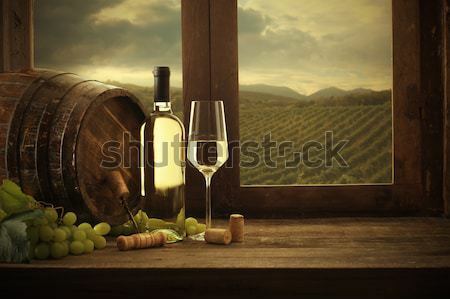 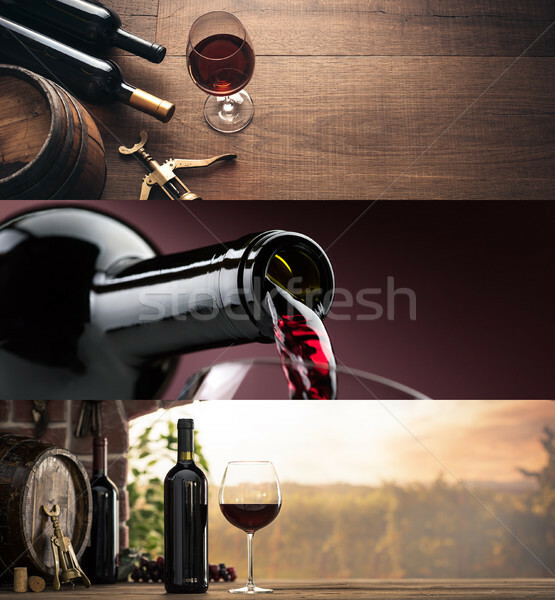 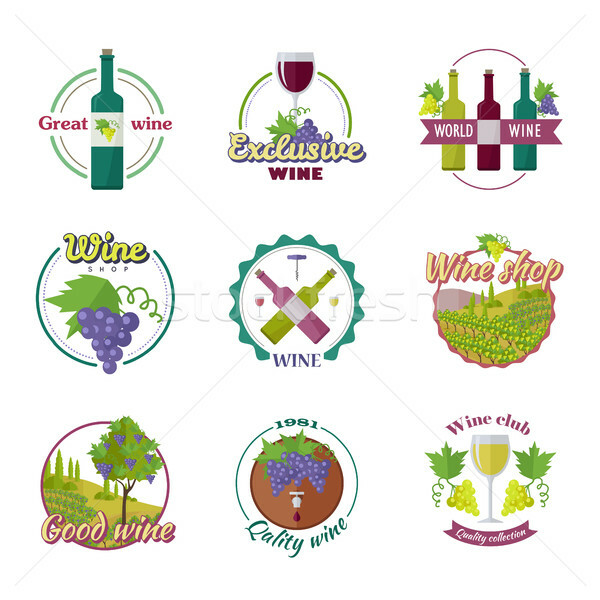 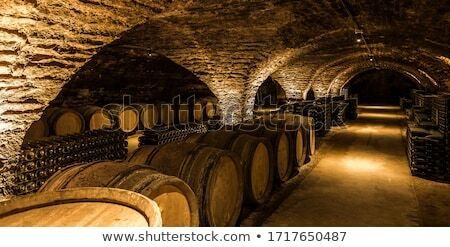 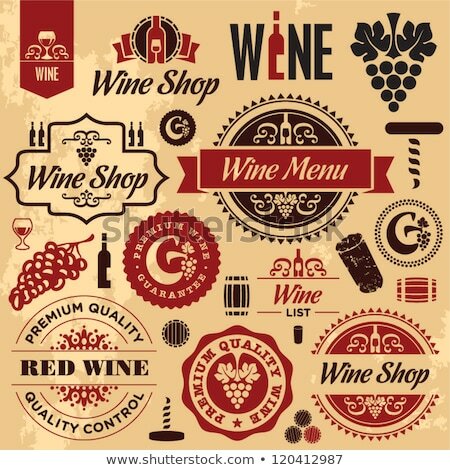 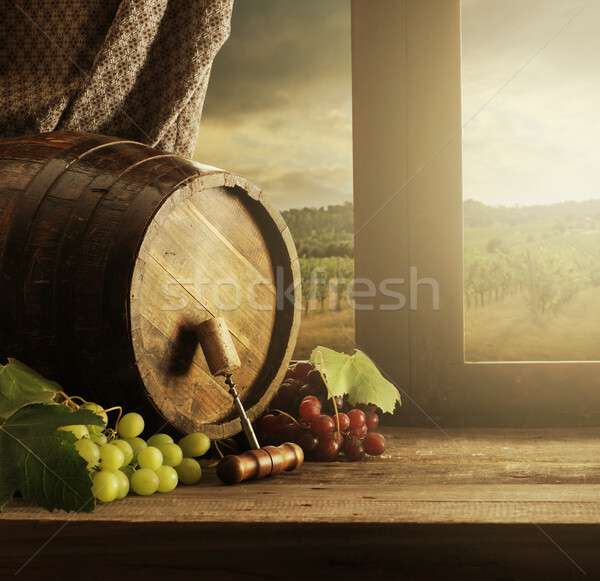 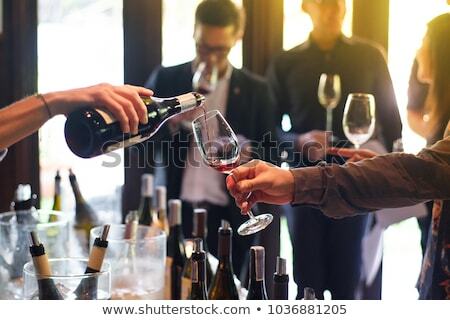 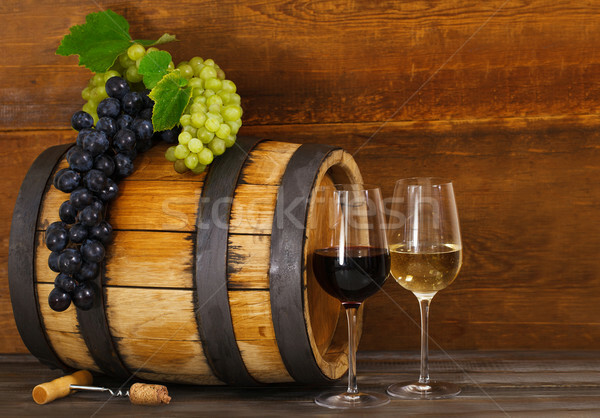 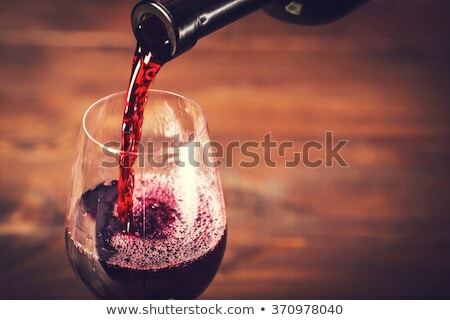 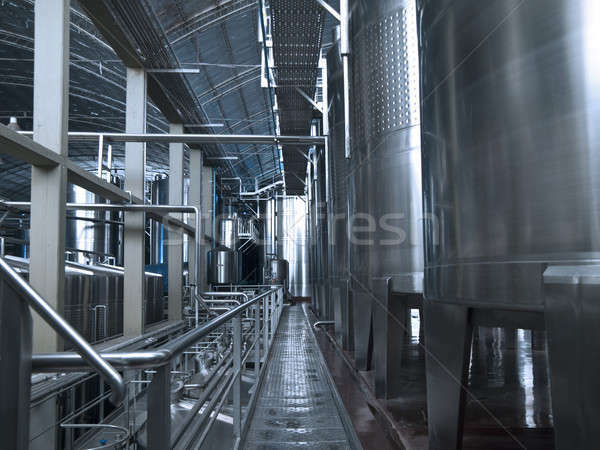 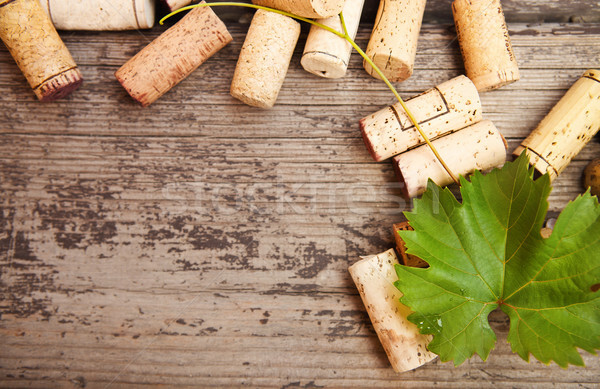 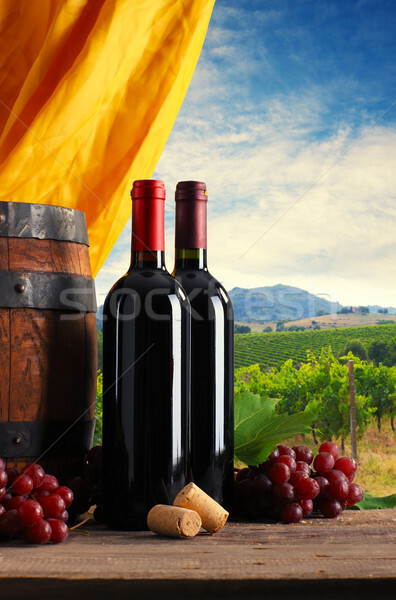 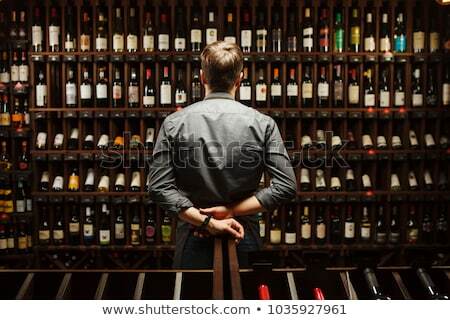 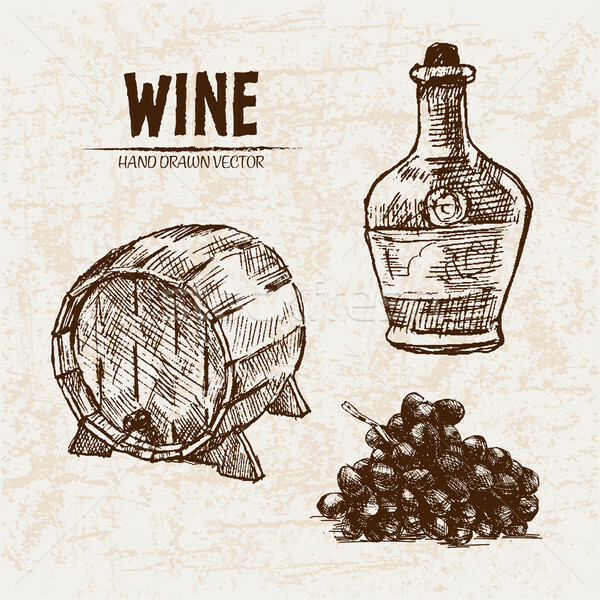 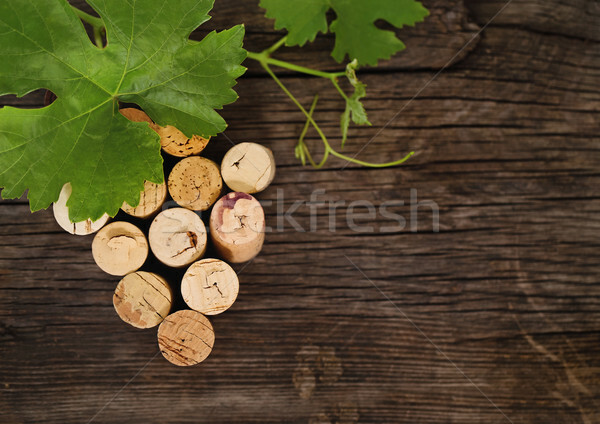 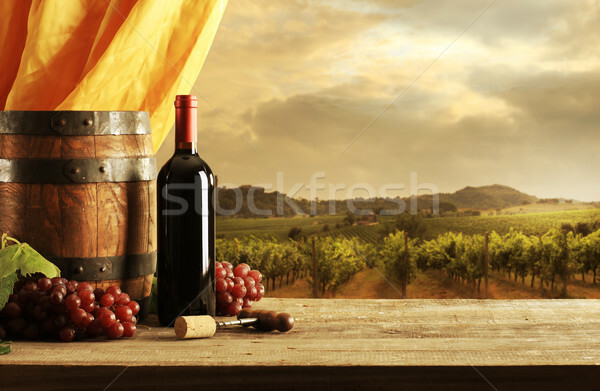 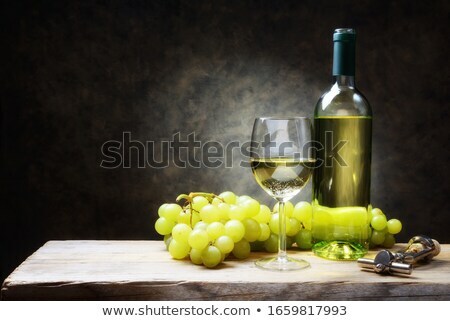 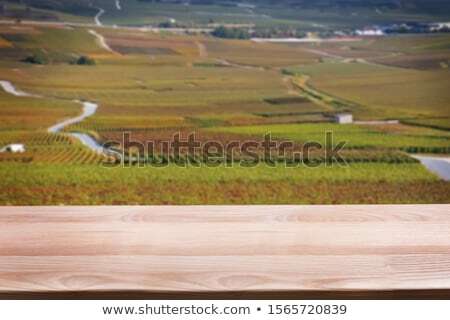 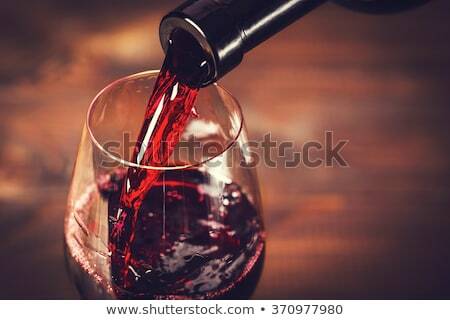 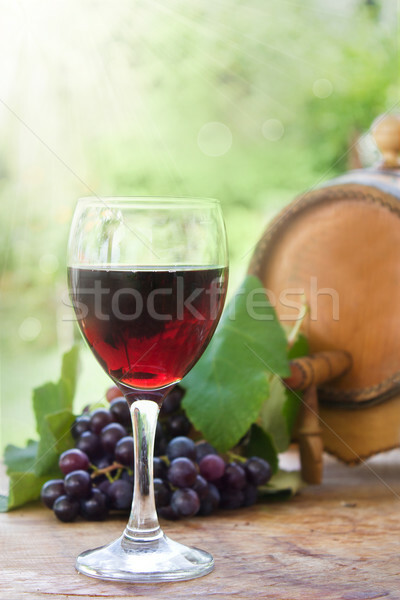 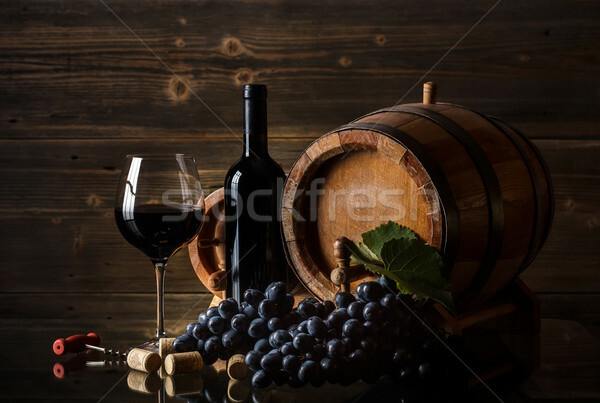 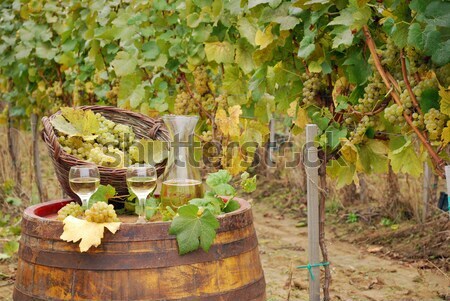 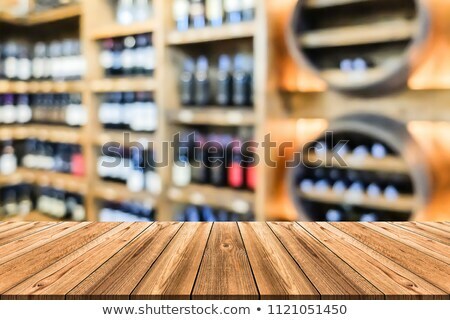 Wine bottles, barrels and grape leaf, black background. 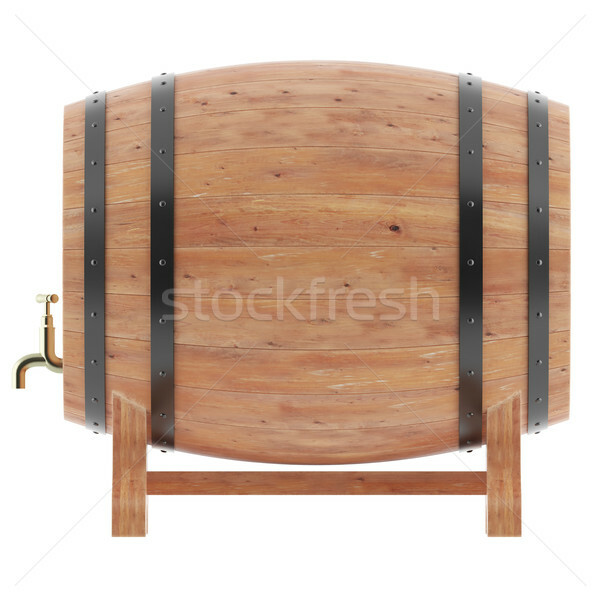 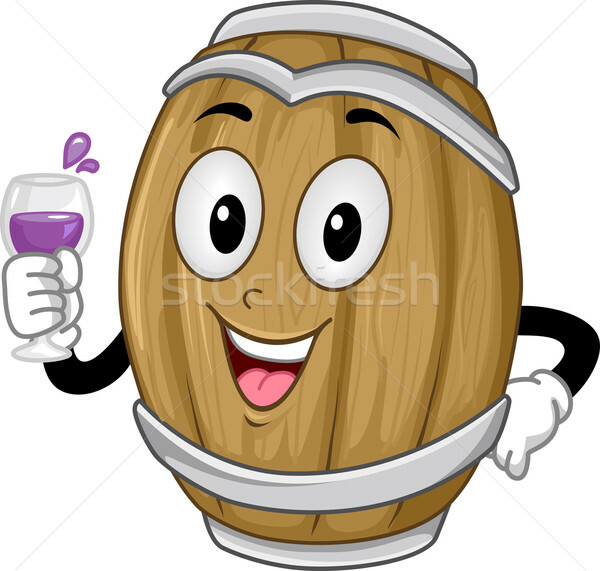 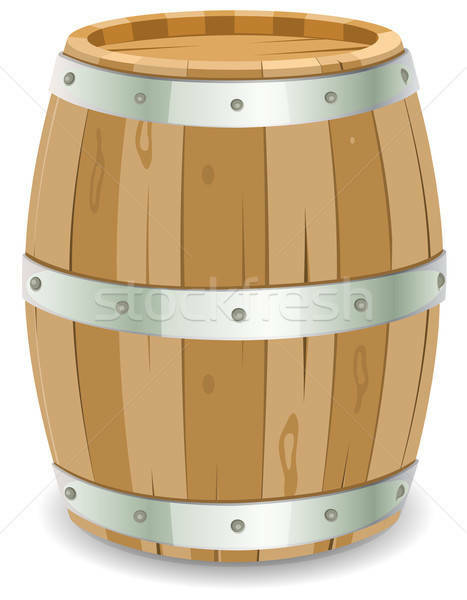 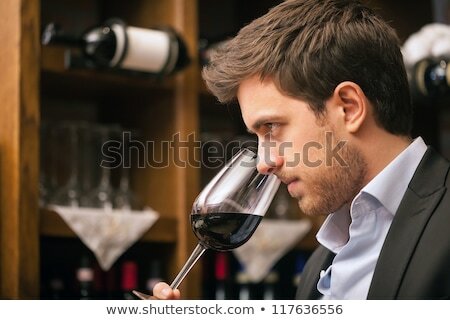 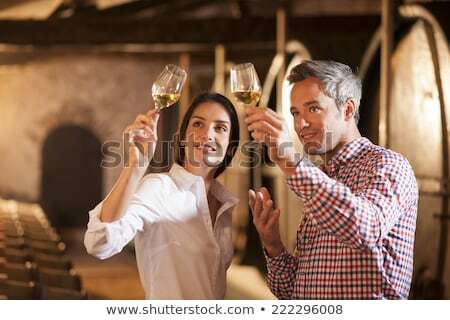 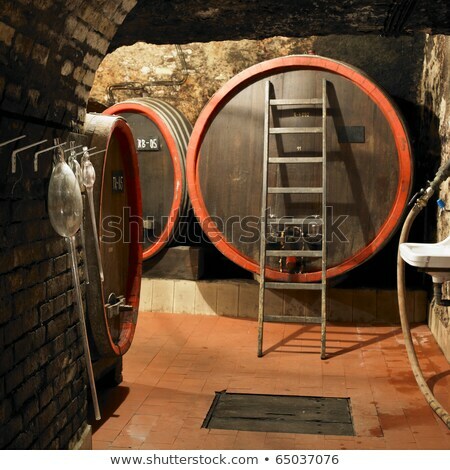 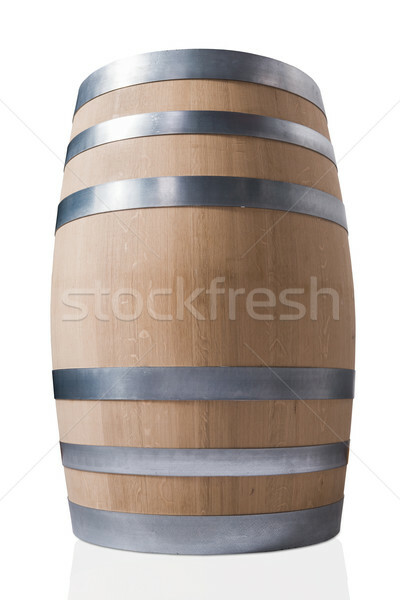 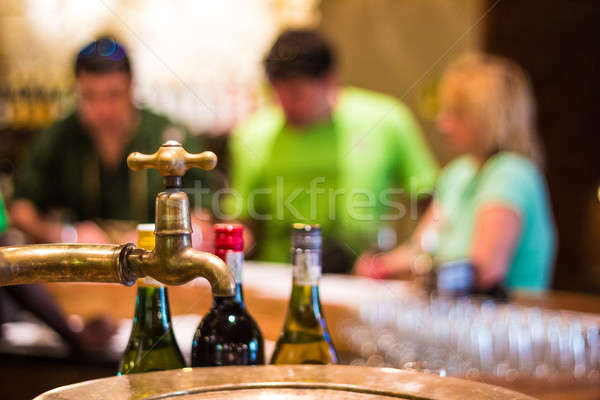 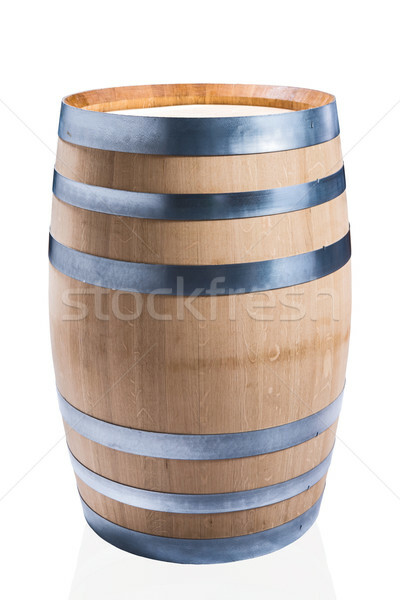 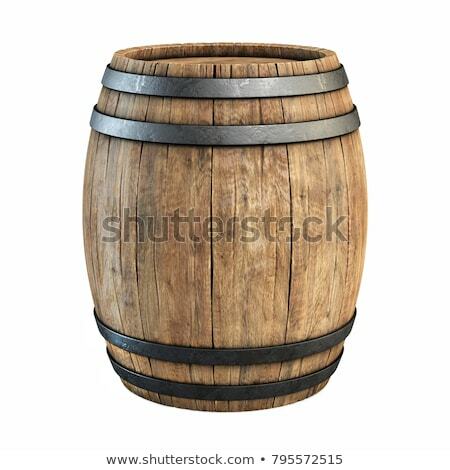 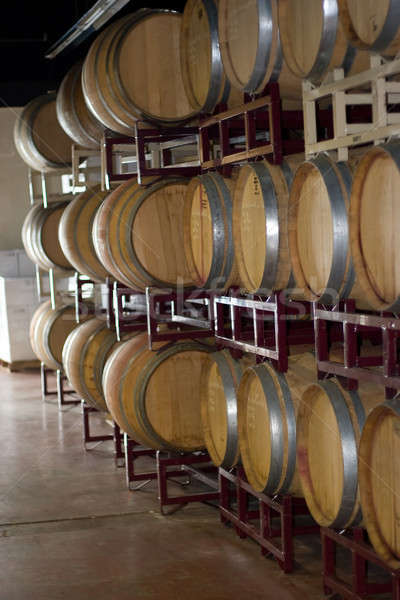 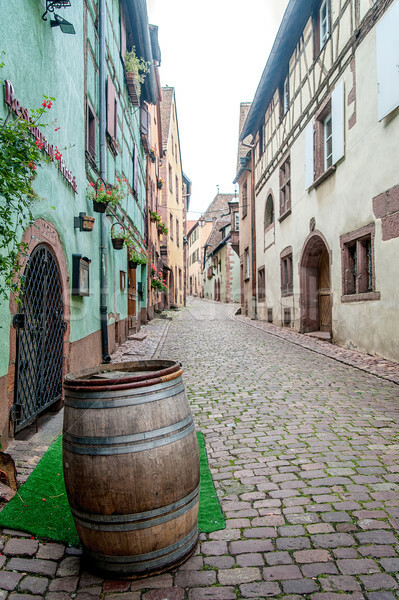 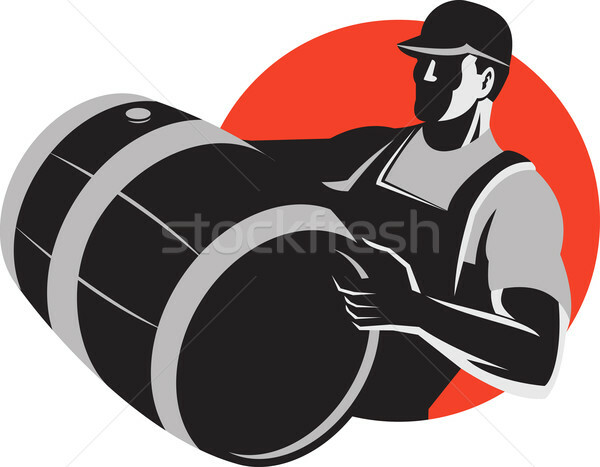 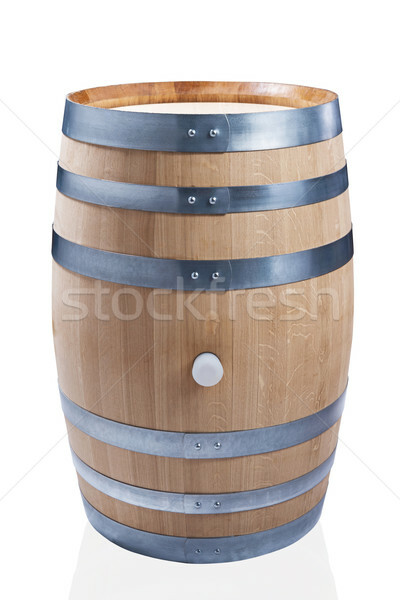 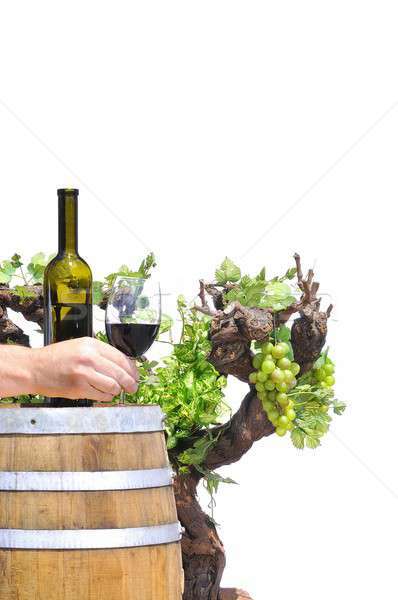 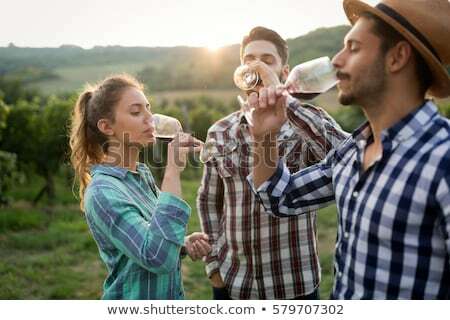 Delicious wines, wooden barrel and spigot. 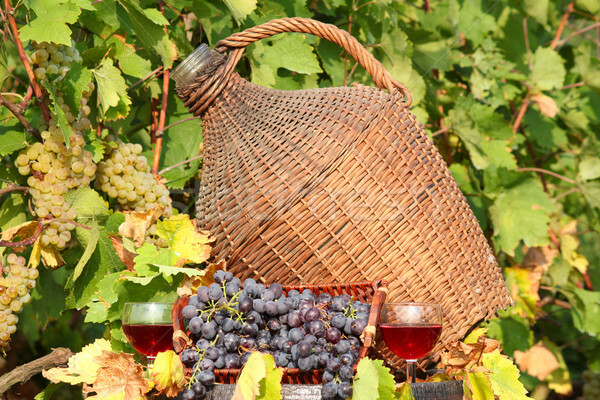 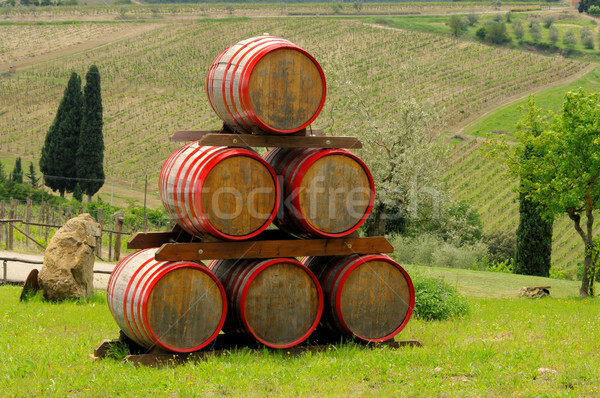 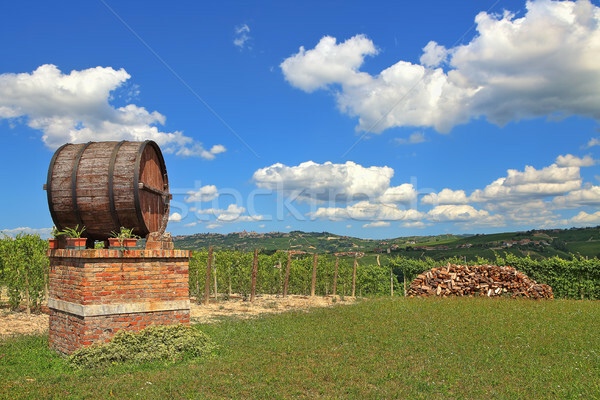 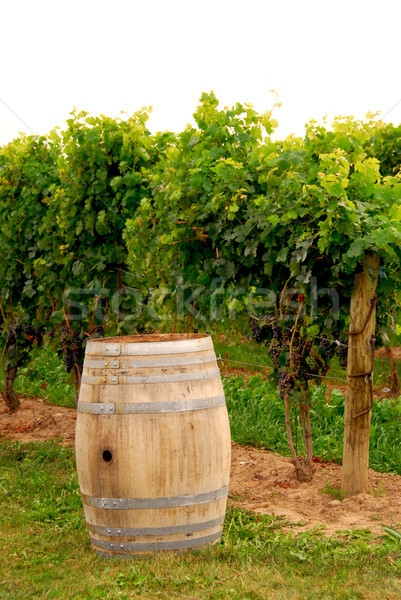 Wine barrel and vineyards in Piedmont, Italy. 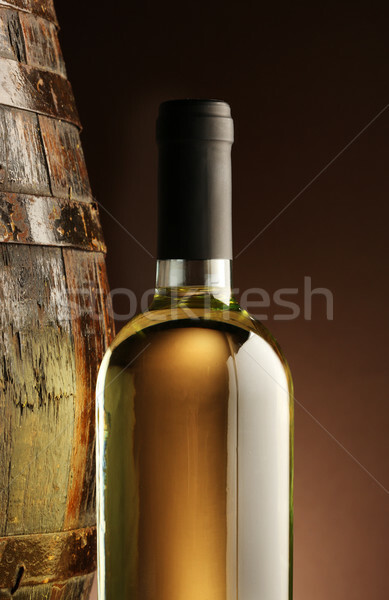 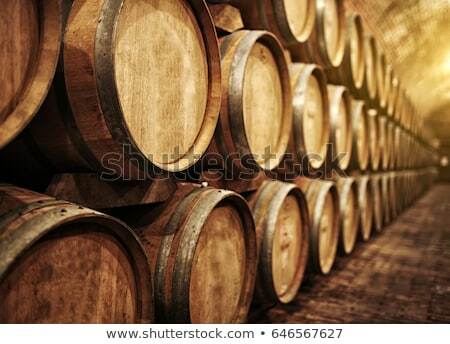 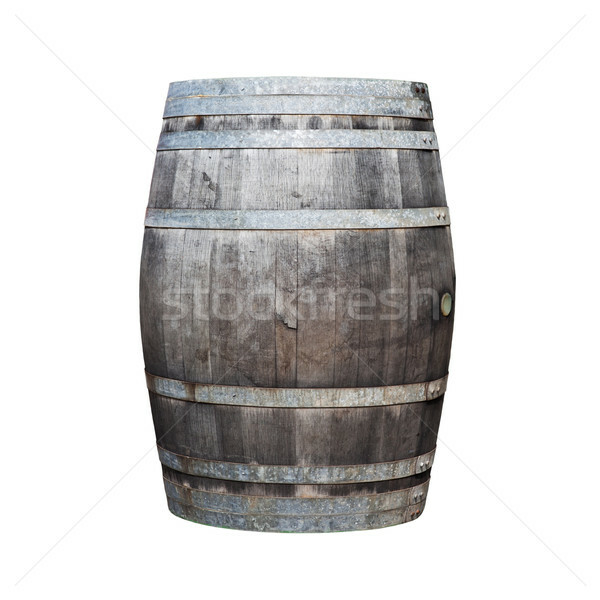 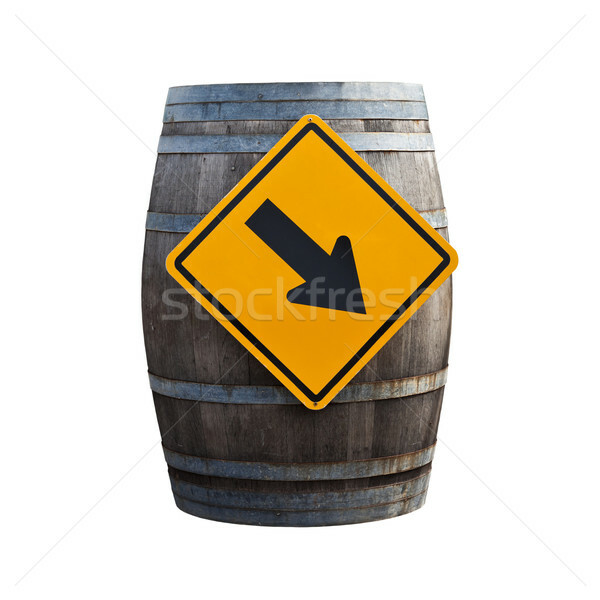 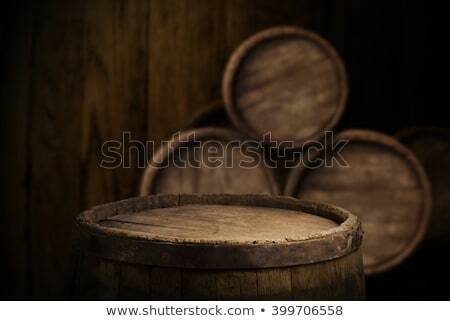 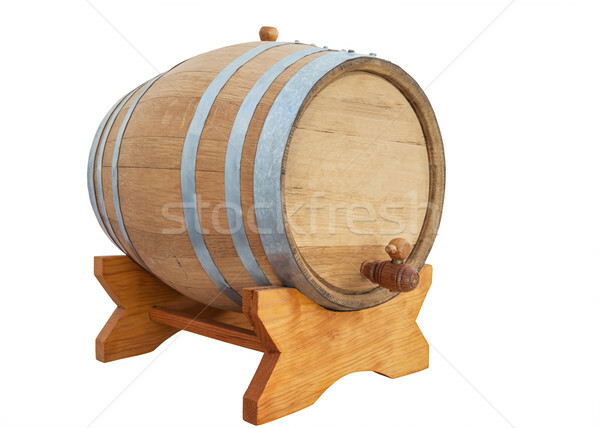 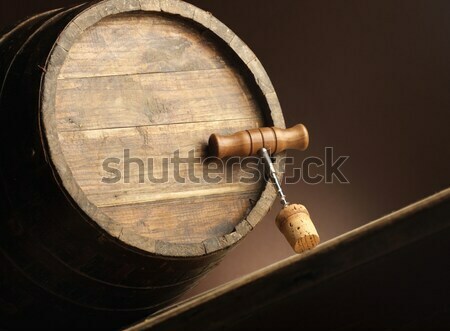 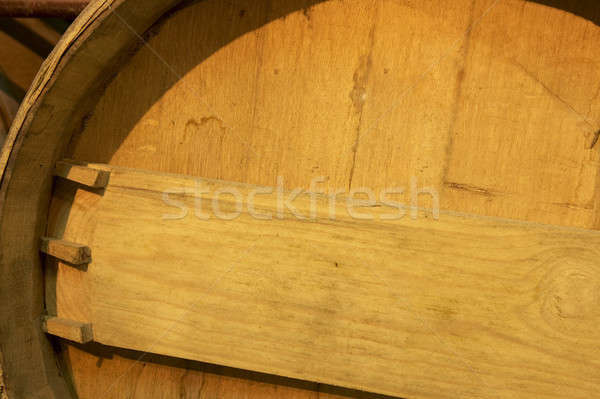 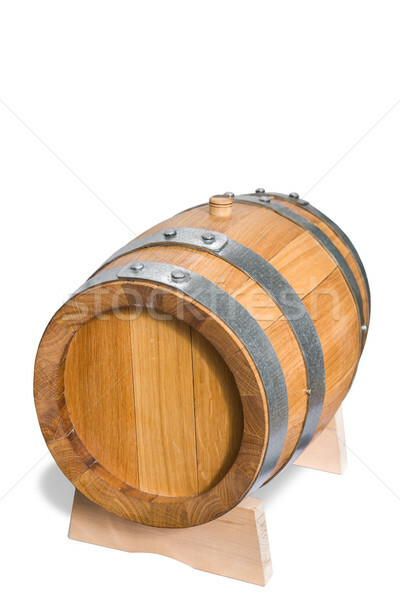 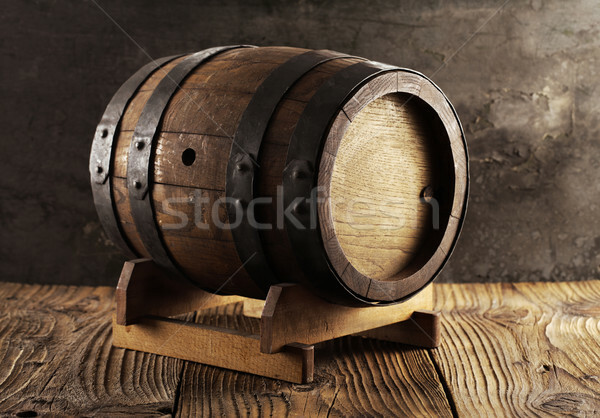 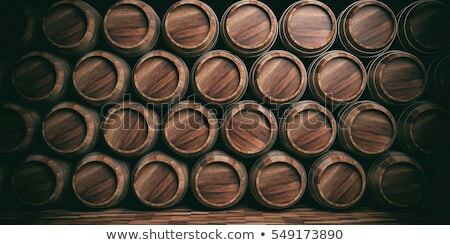 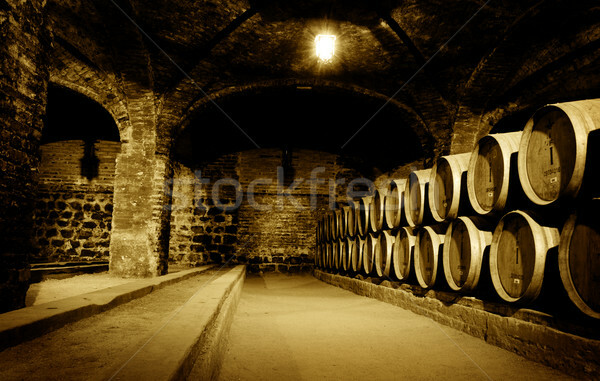 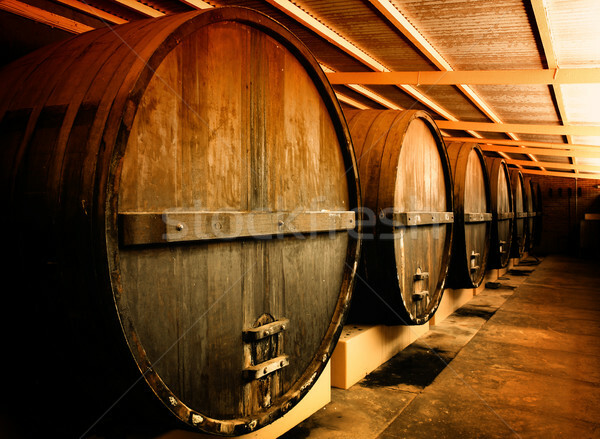 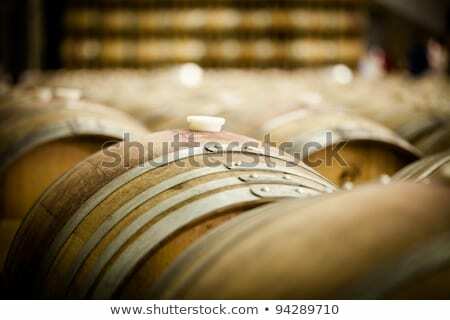 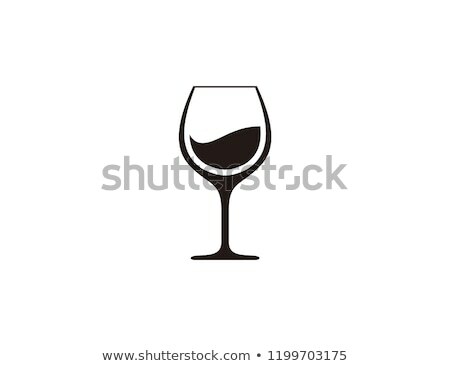 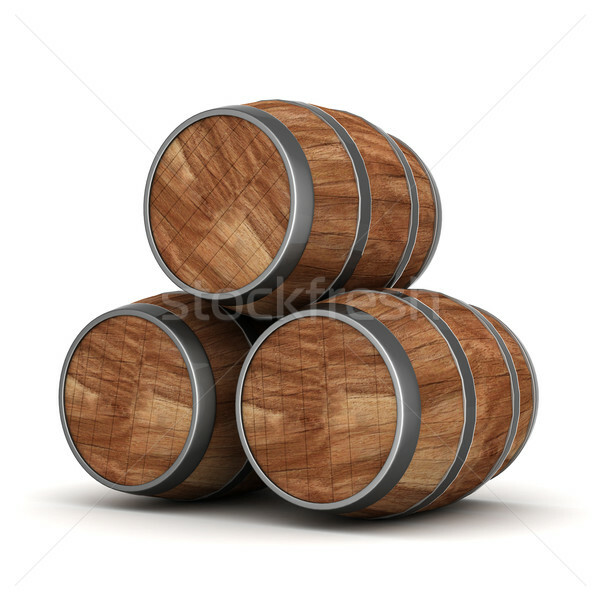 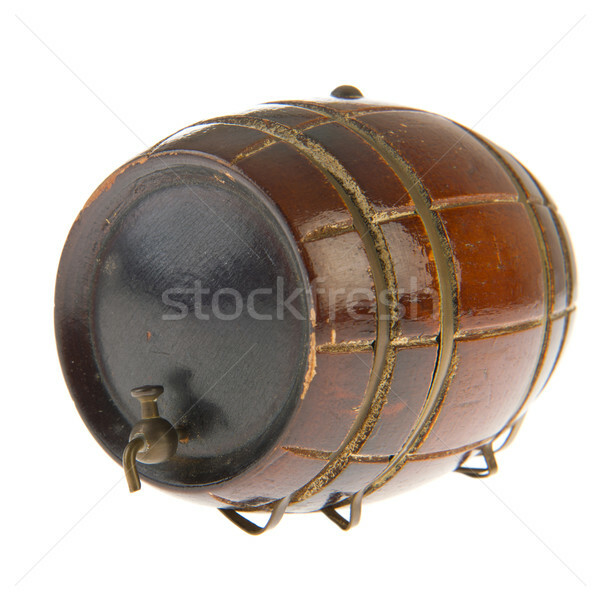 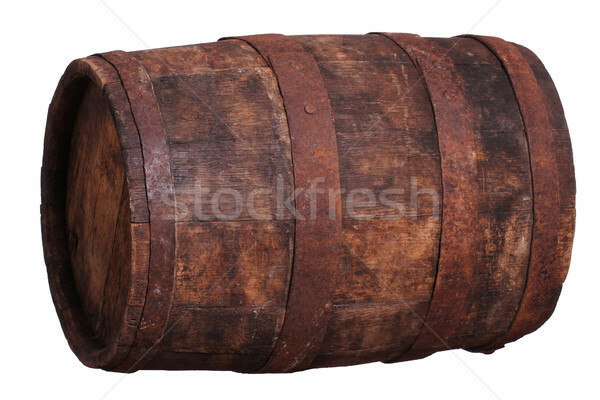 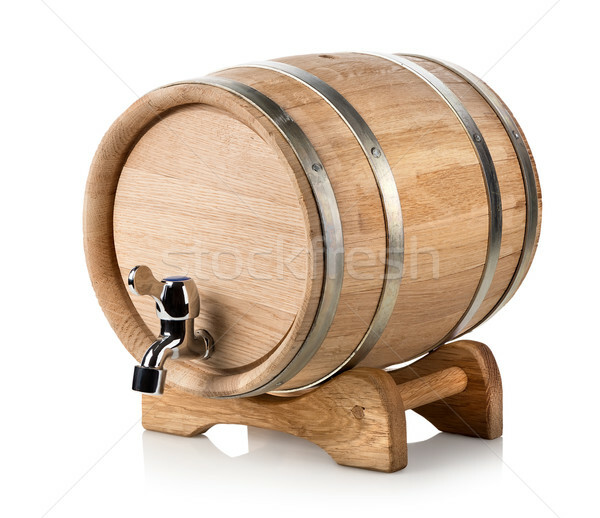 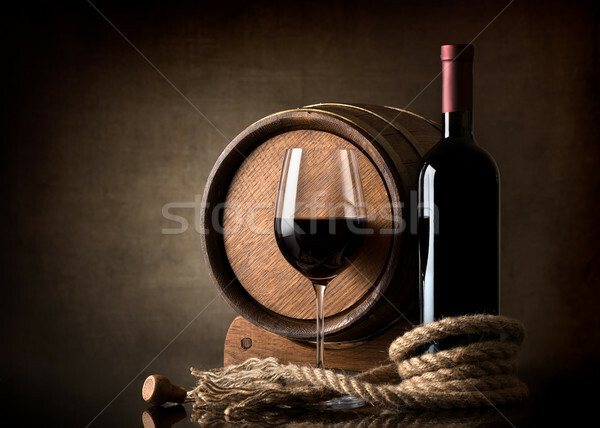 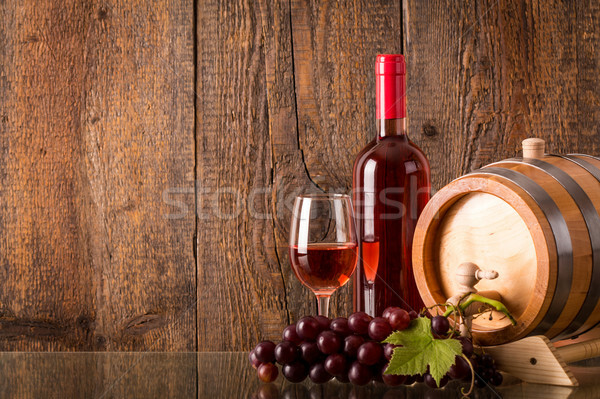 Wine, whiskey, beer, rum barrels isolated on white background.